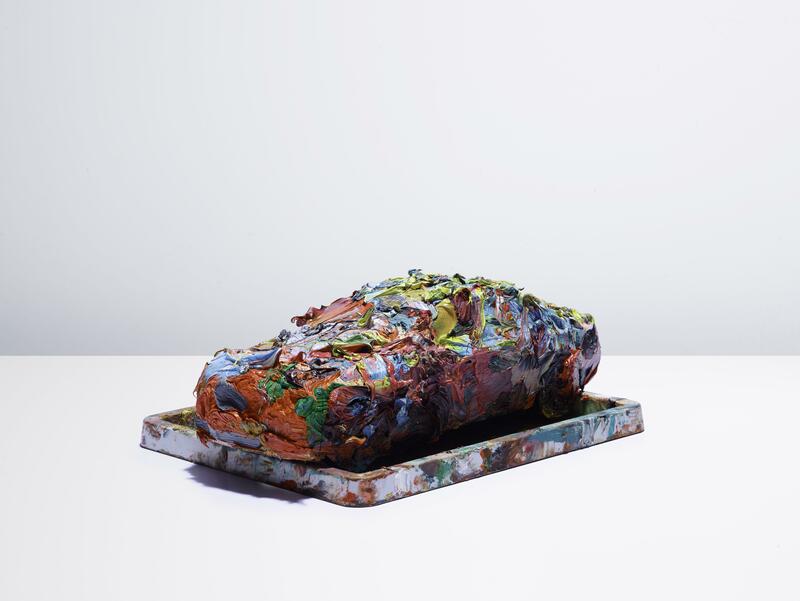 These spectacular artworks, donated by some of the biggest names in contemporary art, will be on show from 20-25 May 2015 at Rolls-Royce Motor Cars London in Berkeley Square to raise valuable funds for Breast Cancer Care. 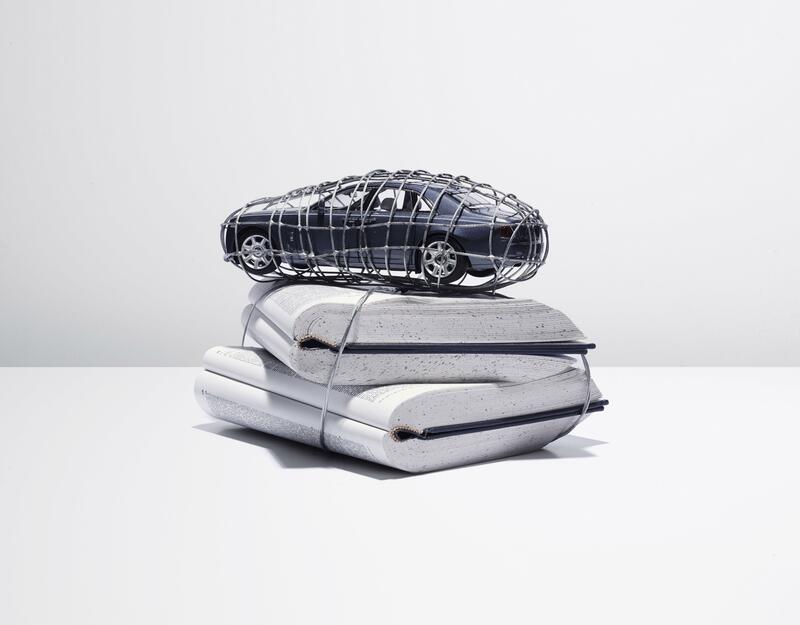 The Auction Preview will take place from 20-25 May 2015 at the Rolls-Royce Motor Cars showroom in Berkeley Square. Opening times Monday to Friday 09:00 – 18:00, Saturday10:00 – 16:00, Sunday 11:00 – 17:00. 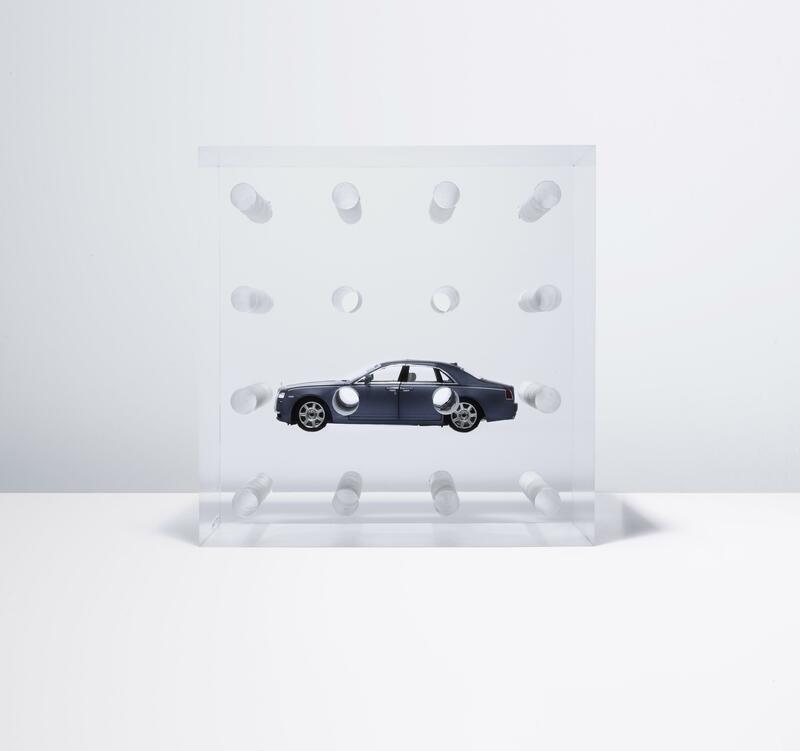 The collaboration will conclude with a private auction at the Royal Automobile Club on 30 June 2015. To place a bid please contact Emily Hoogstraten, Philanthropy Manager on: 0207 960 3430, Emily@breastcancercare.org.uk.